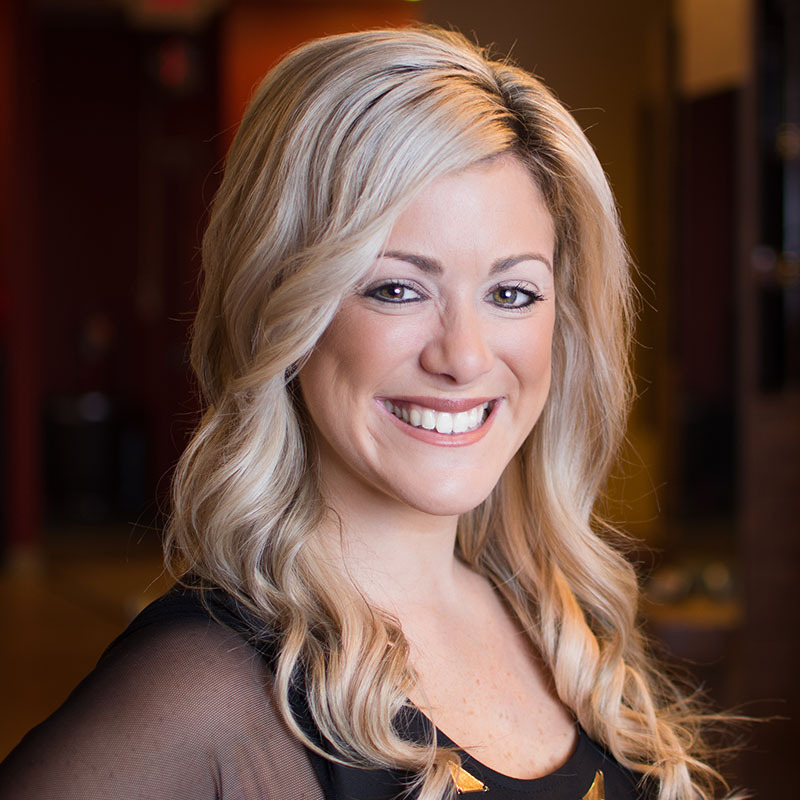 Kristie, graduated with honors from the Jean Madeline Aveda Institute in 2009, after which she completed 6 months of advanced training under the Catarina’s tutelage when she joined the salon 8 years ago. She was promoted in March 2010 as a Designer. She has attended the IBS New York hair show, many salon educational hands on classes in hair coloring, creative foiling and cutting. Attending a number of training programs including Sam Villa cutting classes, Kell Grace updos, and the Redken Exchange 3-day class. Kristie is also Brazillian Blowout certified for your hair smoothing needs. Education is an important aspect in her career and is excited to bring new things to all clients. She loves to make clients look great on the outside, while knowing it helps them to feel great on the inside. In her spare time, Kristie enjoys fishing, cooking, friends and family time and working out. She devotes many countless hours to her non-profit organization Mission Kristie Cares’, founded in 2012. Read more about that on our Philanthropy page.